With 20 years’ experience, our engineers study and design your project with passion. 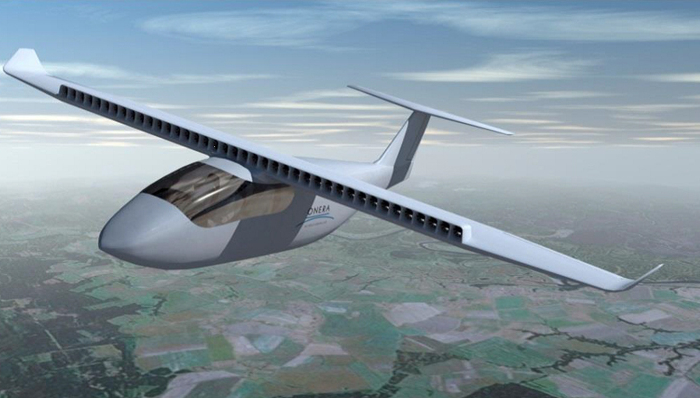 Our design office is also specialised in European aeronautic research programmes. We design and integrate specific mechanical systems and custom electronic devices to be fitted in demonstrators, UAV or test bench. Our multidisciplinary company enables the design, the tooling production, the manufacturing and the testing of your UAV in our facility confidentially and in record time. 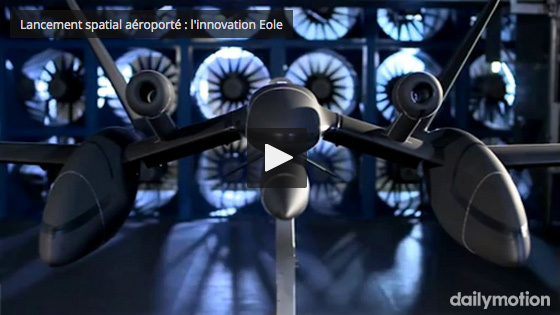 Since 1997, Aviation Design is specialised in the design and the production of unmanned aerial vehicles and systems. 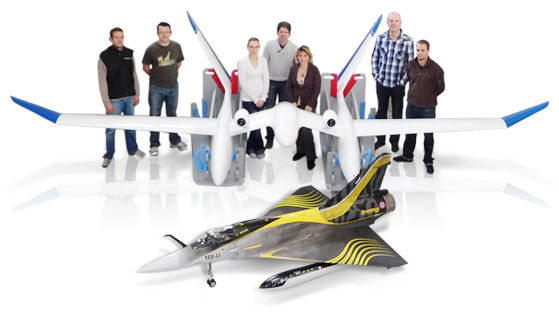 With our experienced aeronautical engineering team, we draw, assemble and test UAV, demonstrators, aerial targets and wind tunnel models for major aerospace companies. 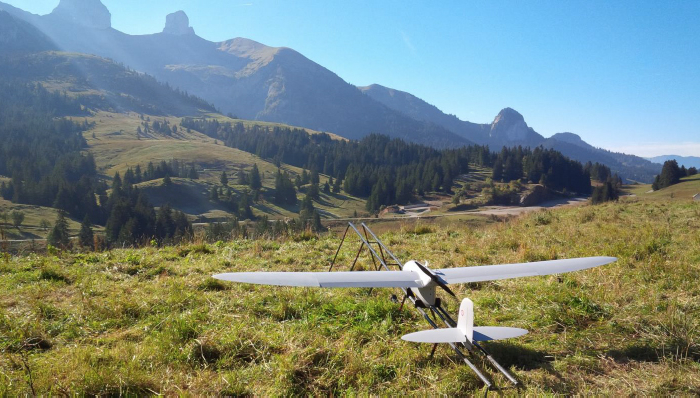 We produce UAV prototypes, small or medium series with a wingspan from 50 cm to 10 m, and from 400 grams to 300 kg in weight.